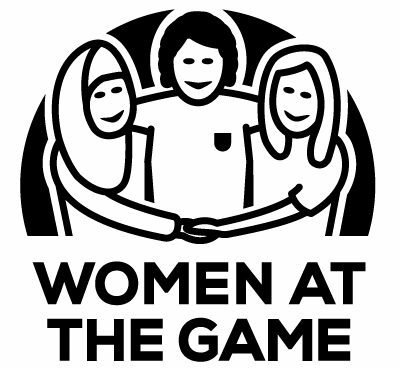 We are sad to confirm that Jacqui Forster, the founder of Women at the Game, has died. What follows is a small, personal tribute to her. When I was asked if I could help with Jacqui’s plan to encourage more women to football, I thought it was a great idea but unsure whether it would take off. It was Jacqui’s drive and determination that ensured it did. I’d been aware of her work in the supporters’ trust movement for years, but we spoke for the first time at the end of 2016 as we got Women at the Game up and running. She had been diagnosed with terminal cancer in February 2015, and although friends had raised some money for her, she wanted to use it to do something to help others. That became Women at the Game. She was nervous at first about the media interest in her story and the project, but she became very adept at appearances on the TV, on radio and in the written press; and had neverending suggestions of how we could make Women at the Game even bigger and better. We officially launched in Manchester in May 2017. By the time I got back to my home in London the next day, Jacqui had sent me a beautiful bouquet of flowers to thank me, when it was I who should have been thanking her – for all her work, for her dedication, and for her friendship. How very sad. Condolences to her family and friends.